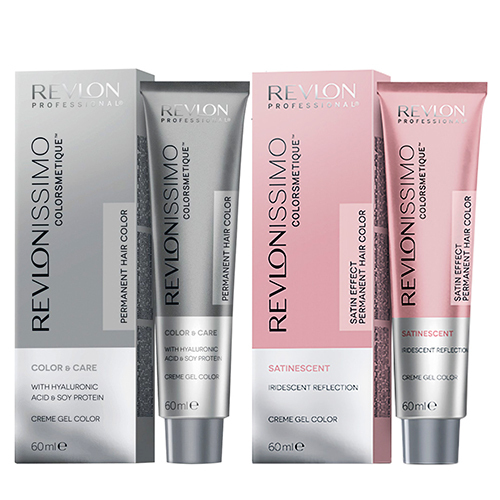 Revlon Professional competence in coloration, combined with the most advanced hair treatment and cosmetic ingredients ' has created COLORSMETIQUE™ REVLONISSIMO' a new permanent coloring cream gel formulated as if It contained a hair mask. Perfect color and hair beautifully fed. 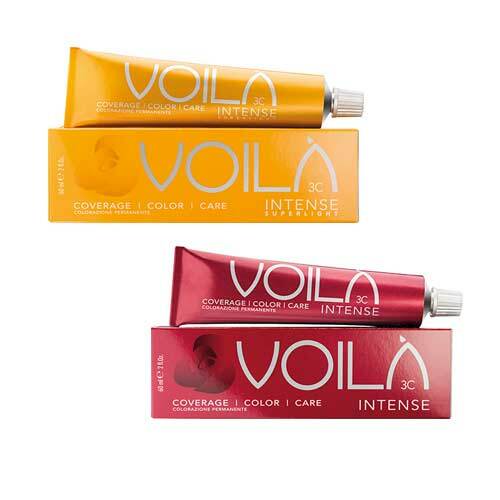 • mixture of agents for the treatment of hair protecting the integrity of the hair cuticle and is sealing well tips for a look that's taken care of. shades: a bouquet of rich colors and versatile 95 by the beauty. method of use: the mixing ratio is 1 + 1 .5:60 ml 90 ml + color Creme Peroxide = 150 ml. The exposure time for the first application on natural hair is 20 min. for lengths and tips and 30 min. for the roots. 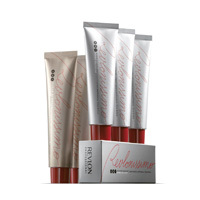 Regrowth: treat the regrowth for 20-25 min ' apply on others ' if necessary leave for 5-10 min.